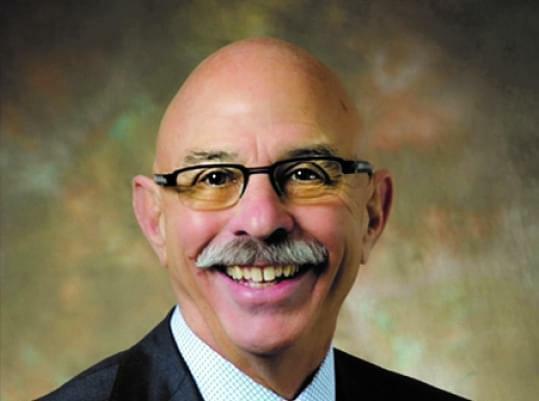 Decatur businessman Dan Caulkins is running for state representative in the 101st Illinois House District, which covers parts of Champaign, DeWitt, Macon, McLean and Piatt counties. Caulkin said he supports increased funding for roads and schools in the 101st District. He also supports lower taxes and cuts to unnecessary programs. Caulkins said he supports Republican Governor Bruce Rauner’s bid for re-election. He’s running against Decatur resident and political newcomer Jen McMillin. The winner of that race will succeed incumbent Republican Bill Mitchell, who is retiring. 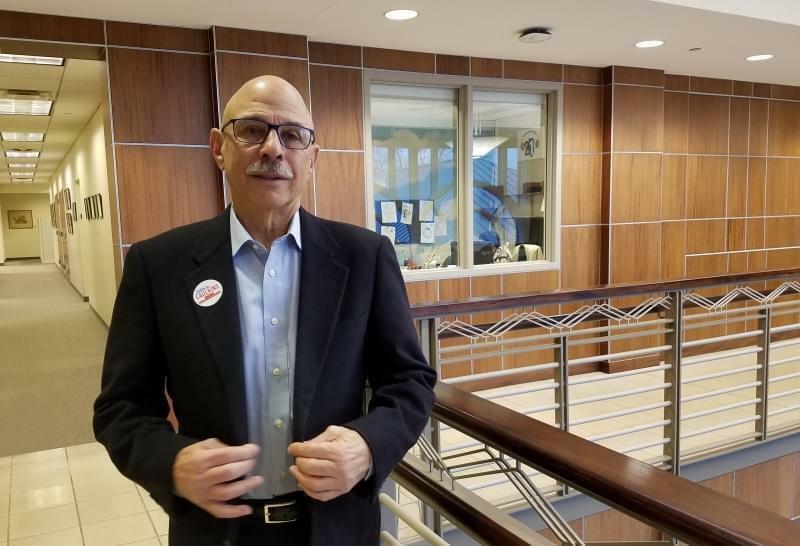 Dan Caulkins spoke with Illinois Public Media’s Christine Herman about what his top priorities will be if elected. 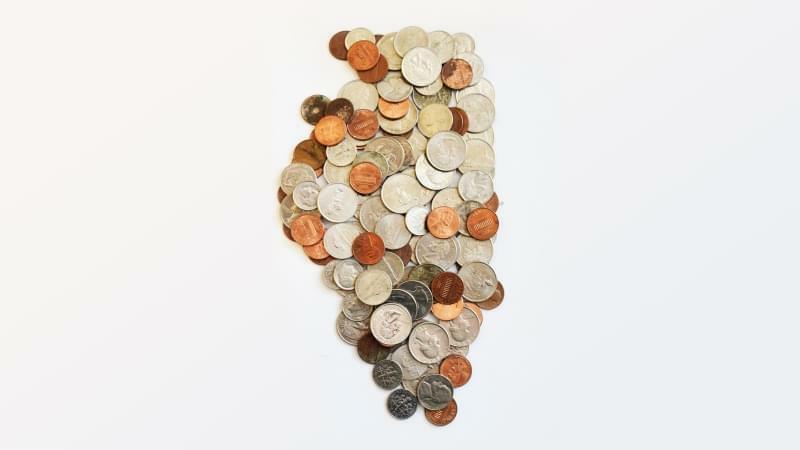 Christine Herman: The state of Illinois recently went two years without a budget. How would you make sure this doesn’t happen again? Dan Caulkins: My goal would be to make sure that we agree that we're only going to spend the money that we have. When we do our household budgets we look at what our income is and we know then what our expenses are and if that's how we make budgets at home, the state over in Springfield, Mr. Madigan and the lobbyists and these career politicians, they start the other way around. They decide what they want to spend and then try to make a budget fit that, regardless of how much money they actually have. So before we can even do a budget we have to agree on a very, very basic fact: How much money is the state going to have to spend? That would be my first focus. Herman: Even with the recent income tax increase to 4.5 percent the budget for the current fiscal year looks to be out of balance by about 1 billion dollars. So do you support further revenue increases to bring the budget into balance? Caulkins: Well, the first thing that I support is reining in spending. Illinois has plenty of money. I mean we we take in billions and billions and billions of dollars. The problem is that we have is we spend too much. Herman: Where specifically would you make budget cuts? Caulkins: I would make budget cuts in places where it's not necessary. We are in a place where we have to take care of the basic needs of the state. We can't afford all of the frills, these extra expenses. Herman: What are some examples of that? Caulkins: The first thing is, in our public aid bill, the federal government will match our spending almost 50 percent. But there are rules on how that money can be spent. Unfortunately, the budget process has included a lot of programs that the federal government doesn't match. So we're now having to pick up 100 percent of that spending. And when we're spending money on things that's not required, that's that's how the budget gets out of balance. Herman: The two men who are at the center of that budget fight are Gov. Bruce Rauner and House Speaker Michael Madigan. Do you support Rounder's bid for re-election? Herman: What do you think he learned from the two year budget impasse? Caulkins: I think what he's learned is that you have to be more thoughtful. I think that one of the mistakes that he made in the beginning was, perhaps, not being as respectful of Mr. Madigan in his position as the leader of the House of Representatives and created a lot of acrimony. You know, the old saying, 'You catch more flies with honey than vinegar.' And I think he could have perhaps started his approach to the budget process in a little more conciliatory way. Herman: I want to ask you about pensions. So according to the Illinois Budget Book for the current fiscal year, the state currently has $219 billion in public pension obligations but only $85 billion in assets. How would you close this gap? Caulkins: That's a tough tough question and in the last three or four years, our elected officials have tried to find different ways to approach that problem and none of them have been successful. There's a couple of things that I would offer. First, I would take all new hires in state government and I would put them in a 'defined contribution' plan rather than the 'defined benefit' plan that we currently offer. It's going to help down the road, not in the immediate future. I would have an extension of thatm in that I would offer any current employee the option, not mandatory, but an option to opt into such a plan. Herman: What state issues do you think are most important to the 101st District, and why? Caulkins: There are a couple of things that traveling around the district and talking to people for the last year that are very evident. Our roads aren't being properly cared for. The other problem that people talk about is schools. Our schools aren't properly funded. Our state constitution mandates that the state government pay a majority of the costs for education. And it's not being done. On a local level, I think the Mahomet aquifer is a big issue. It is a major water supply for part of the 101st district. There are contamination issues, issues about refilling, and will that be there to supply people? I think that's that's on people's minds. And taxes. I hear people talk all the time about the cost of living in Illinois: the high property taxes, the high income taxes, the fees, the gas tax. When when we take all of the taxes in Illinois and combine them, we are, I think 47th or 48th out of 50 states for the highest-taxed states in the country. That's not good for the first business climate, it's not good for the people that live here, and we're seeing our population shrink. We're watching people vote with their feet. They are leaving to go to Iowa and Indiana and Wisconsin and Kentucky. They're going to where jobs are. Missouri. They're going to where the business climate is better, where the property values are good, where the taxes are low. If we would do a deep introspection and ask: How do we make Illinois as good as the the surrounding states? What are they doing that we're not doing? I think it would be very helpful exercise, and we should be able to learn something. Illinois is one of the worst-run states in the country, and it's because the Chicago Democrats, the Springfield Democrats, Mike Madigan and his cronies in Springfield have run this state into the ground for their own benefit. That needs to stop.